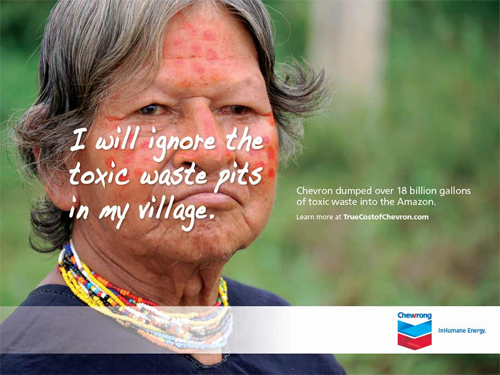 Over three decades of oil drilling in the Ecuadorian Amazon, Texaco, now Chevron dumped more than 18 billion gallons of toxic wastewater into the rainforest, leaving local people suffering a wave of cancers, miscarriages and birth defects. 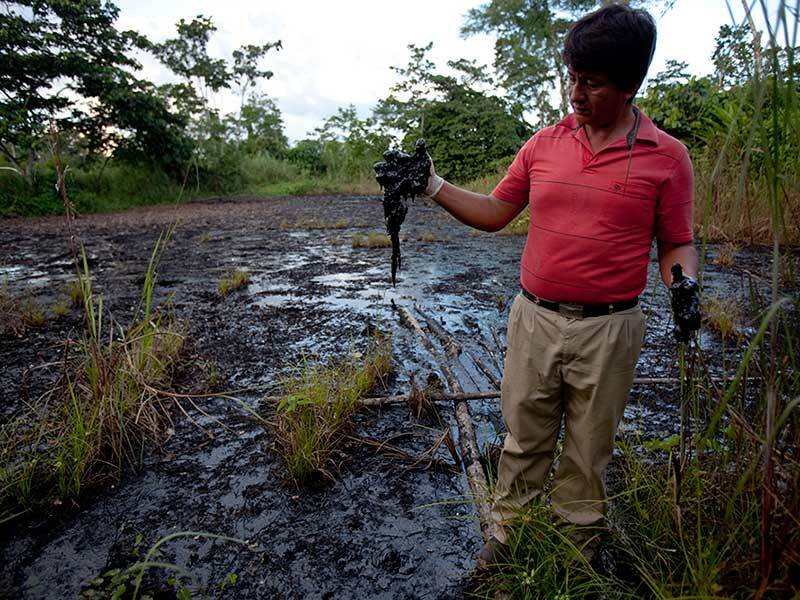 30,000 indigenous people decided to pursue a class action lawsuit against Chevron Texaco to get them to finally clean up the mess they left behind. Although they won their case, Chevron appealed numerous times and lost but still refused to pay up. Finally though we have a light in the darkness. The law has finally caught up with Chevron. On 4th September 2015 a unanimous decision from the Supreme Court of Canada opened the door for Ecuadorian indigenous and farmer communities to enforce their $9.5 billion USD verdict against Chevron and is a major victory for human rights and corporate accountability.